Both the design and function of the BMW Performance Steering Wheel capture the feel and spirit of the racetrack. Covered in full Alcantara - used to enhance grip in extreme driving situations. Flat bottom to enhance sporty cockpit appearance. A Performance Yellow stripe is located at the 12 oclock position to provide a quick visual indicator of the steering wheel positon. 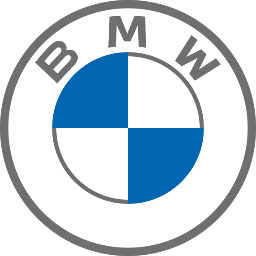 White stitching used for a unique BMW Performance appearance.